Banff has a rich and vibrant cultural and natural history, recognized globally by the United Nations, which designated the area of the Canadian Rockies as a UNESCO World Heritage Site in 1984. Banff's Architectural Styles have changed over the years, but maintain a common theme that contributes to our unique character. Building on Tradition shows time-lapse photos of Banff's landmark over two different time periods. Landmarks & Legends celebrates some of Banff’s landmark buildings and locations, as well as the legendary individuals that are part of our rich history. 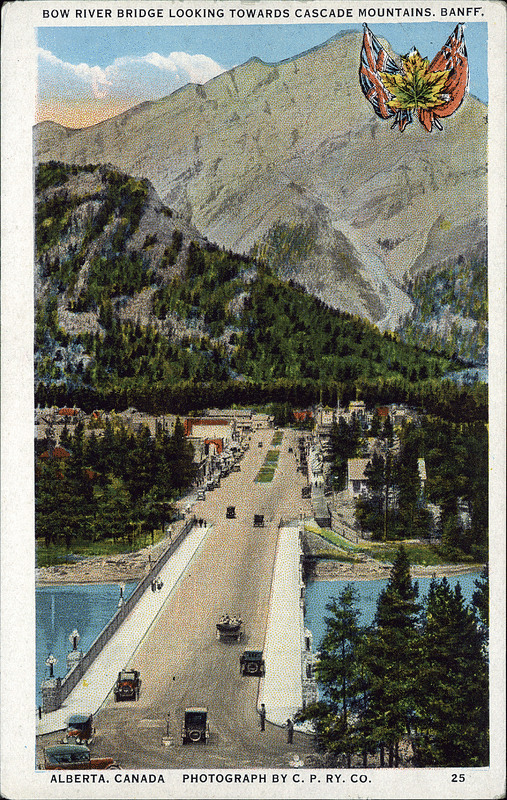 Walking Through Banff's History is an excellent way to experience the roots of Banff's unique community character. Download a map or try an interactive tour. Current Heritage Applications will be listed online while they're under review. Designated Heritage Resources shows formally recognized and legally protected heritage resources of local significance. Financial Incentives are used to encourage the retention and restoration of heritage resources. There are two types of incentives available to resource owners: Conservation Incentives and Financial Incentives. Banff Heritage Corporation works toward the the protection, preservation, enhancement and promotion of Banff’s built heritage. Meetings are open to the public. Banff Heritage Resource Policy (PDF) provides a framework for identification, protection, preservation, commemoration and education activities related to heritage resources in Banff. Backyard Cabins Inventory (PDF) Is a survey of historic backyard cabins in Banff conducted at the direction of the Banff Heritage Committee. The intent was to understand how many of these cabins remained in the town and where they might be located, in order to possibly save some of the cabins from demolition during future property redevelopments.